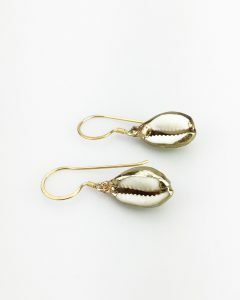 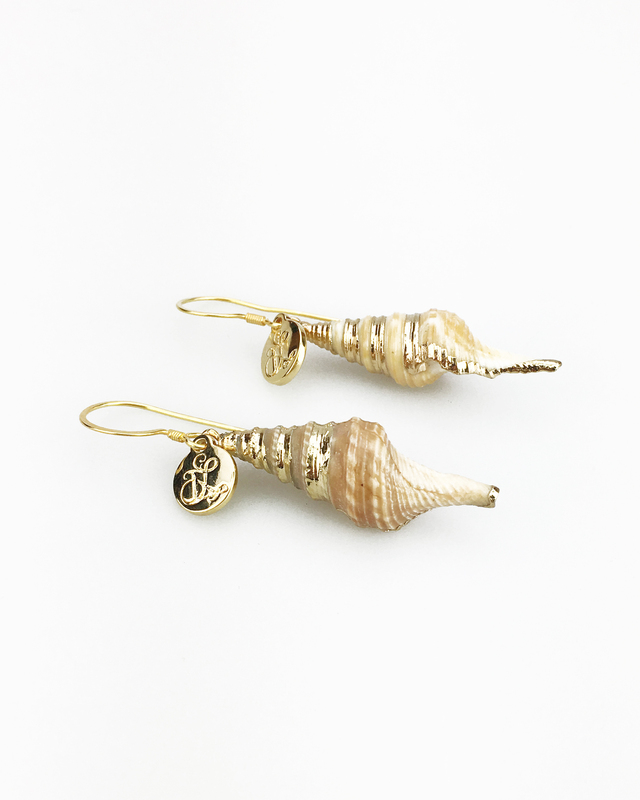 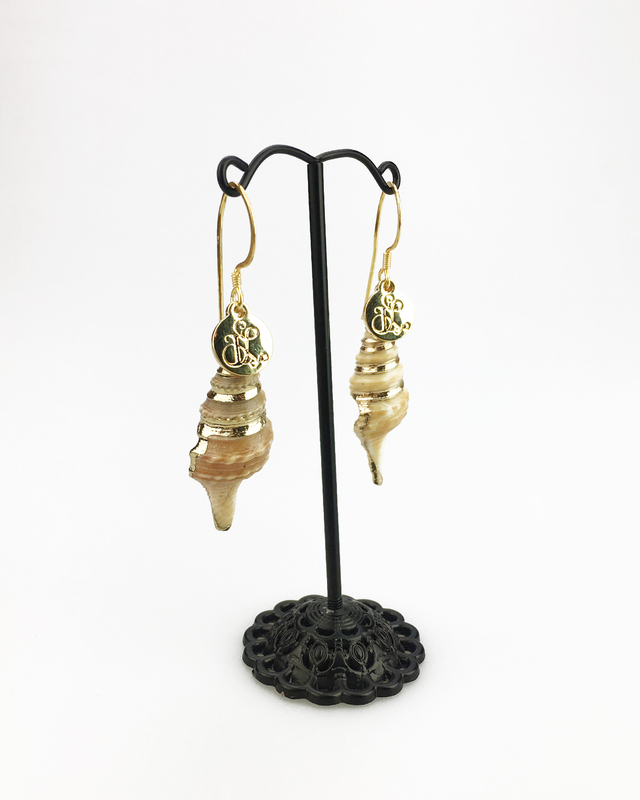 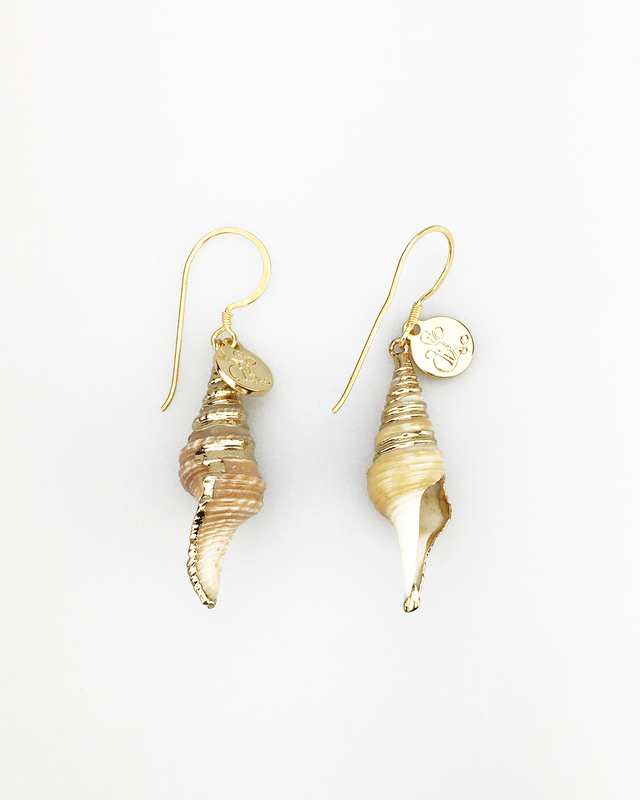 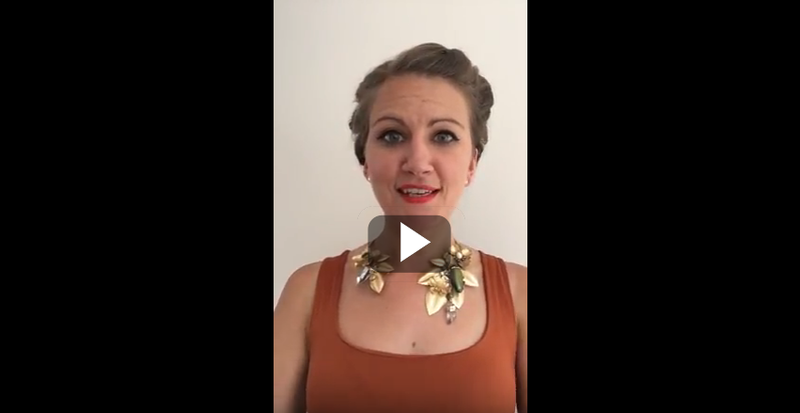 Twisted tan shells hand sourced from across the globe finished with gold plated sterling silver earring hooks! 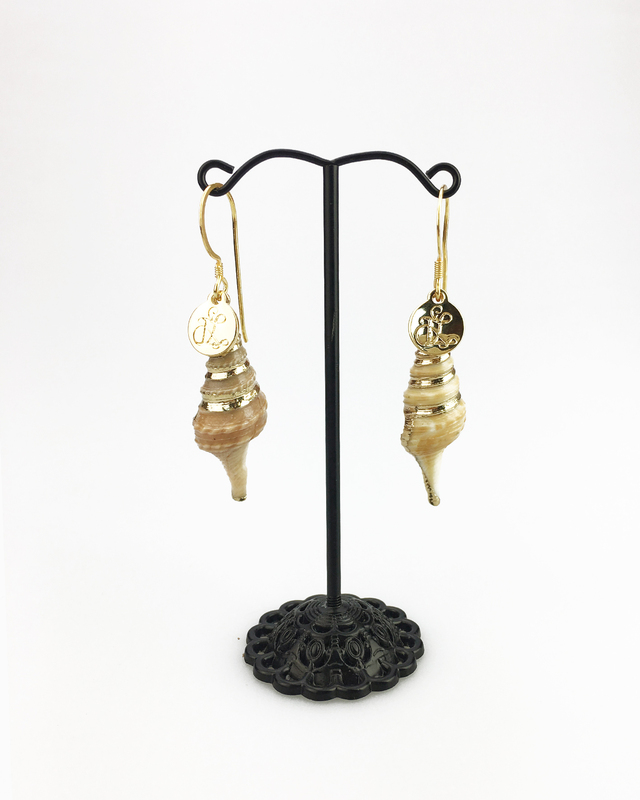 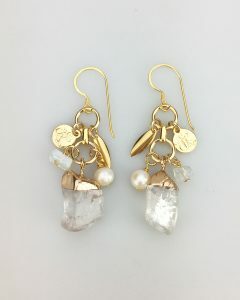 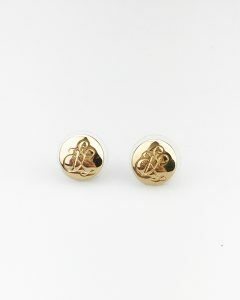 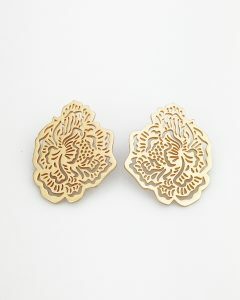 This beautiful drop earring is a perfect addition to your accessories range. 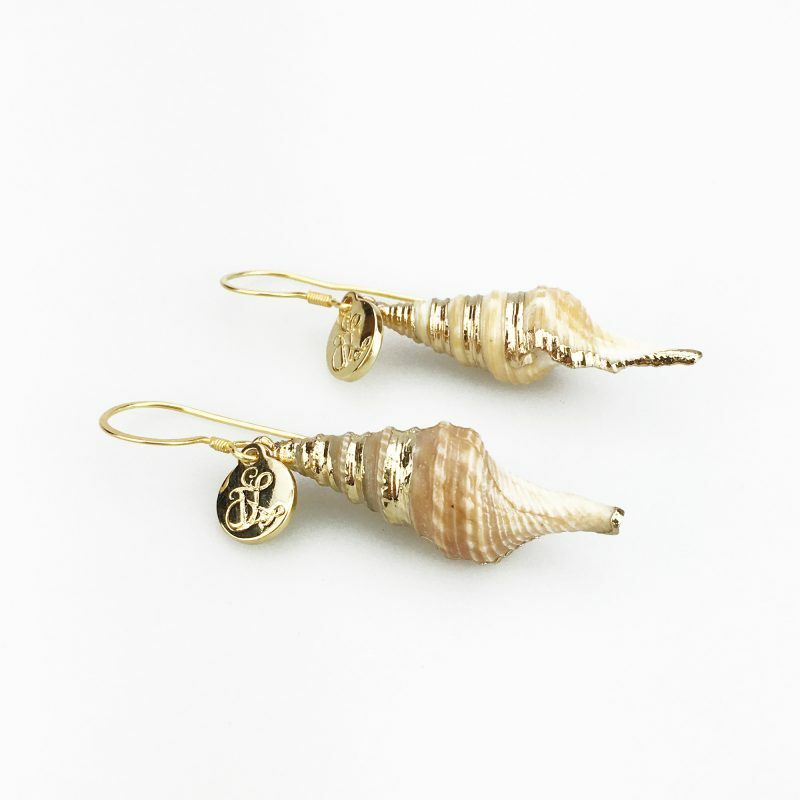 Ideal for a beach holiday or even worn back with a warm cosy cream jumper to keep you feeling like you are on holiday.